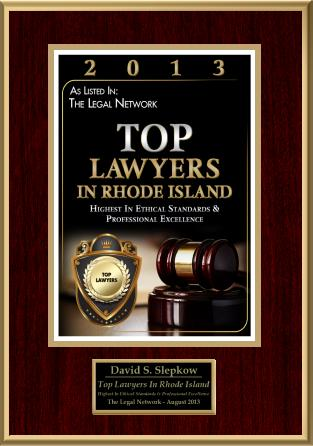 We provide our Rhode Island Personal Injury clients with aggressive legal representation. You can fill out our contact form and a Rhode Island Car Accident Lawyer will return your phone call as soon as possible. 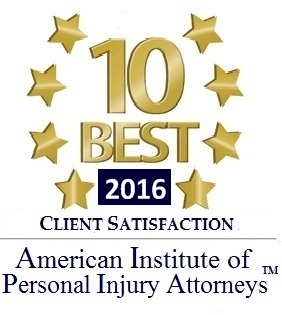 Slepkow Slepkow & Associates, Inc was established over 79 years ago and has a long history of providing top quality legal representation. Your case is very important and when you call concerning your case you will always speak with a Rhode Island Personal Injury Lawyer. Whether you are calling about a RI motorcycle accident, Rhode Island auto accident, , slip and fall, pedestrian accident or other type of Accident Claim, we can help you. 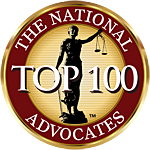 If your case is a medical malpractice, product liability, workers compensation claim or a defective drug case we can refer you to an excellent attorney who can help you. No Legal fee in an Accident case unless successful.